Sad news for those of us who are watching the simuldub of My Hero Academia on Funimation. Earlier this weekend it was revealed that the simuldub is undergoing a bit of a timing change. While up to this point Funimation has been fantastic about releasing the new dubbed episodes the same day as the subbed episodes, this streak is now coming to an end. 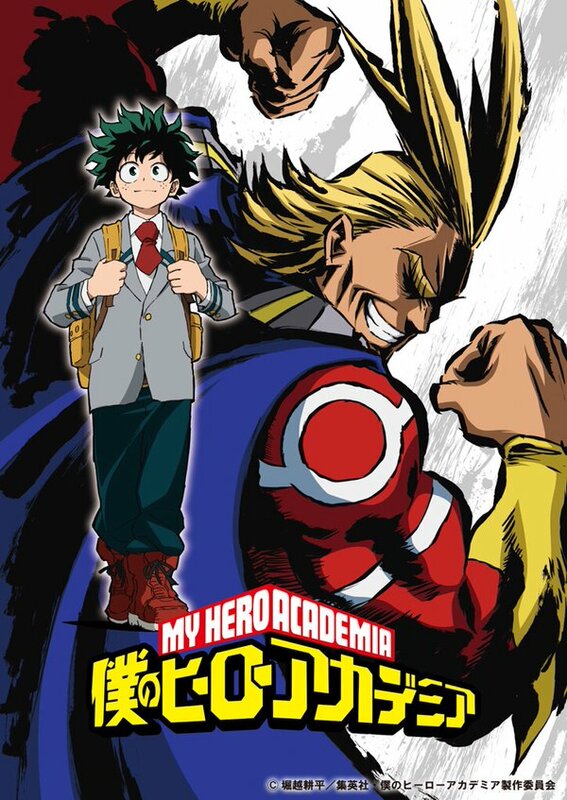 According to the announcement, My Hero Academia will now be released on a two-week delay starting with episode 50. 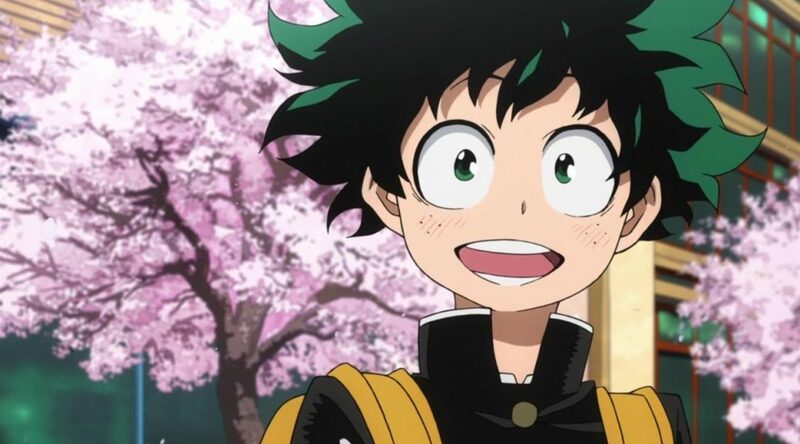 That means that the next episode of My Hero Academia won’t be hitting the website until July 7 with future episodes being posted weekly after that. Womp womp. This is understandable, but still a kick to the gut for those of us who have been watching this series week to week on Funimation. I’d like to say that hopefully, Funimation will be able to get back on track for same-day release, but that doesn’t appear to be happening at any point in the near future. I guess the rest of us will just have to tiptoe through the wilds of the internet to avoid spoilers from here on out. How sad for us.